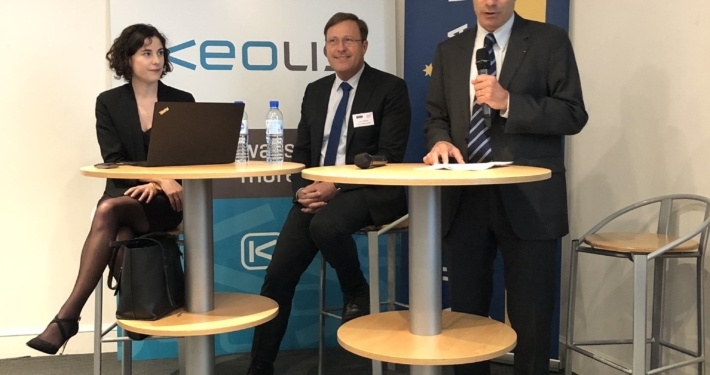 Australian Business in Europe – FRANCE – Australian Business in Europe, ‘ABIE’ France, brings together professionals and companies who have Australian interests and connections through business networking opportunities and events. Australian Business in Europe, ‘ABIE’ France, brings together professionals and companies who have Australian interests and connections through business networking opportunities and events. With over 100 corporate, business and individual members, ABIE helps strengthen business links between Australia and France, and further members’ interests in France and Europe. It provides a forum for companies and individuals to forge business relations, develop contacts and to exchange information in an interesting and enjoyable environment. The many benefits to becoming a member of ABIE include invitations to a wide range of business functions, opportunities to attend networking, sporting and cultural events, and possibilities to promote your business.